Don't worry if you've never managed to obtain prized tickets for the Last Night of the Proms at London's Royal Albert Hall. For classical music lovers in the Midlands have the chance to enjoy their very own Proms this Saturday, September 5, in the historic cathedral city of Lichfield. 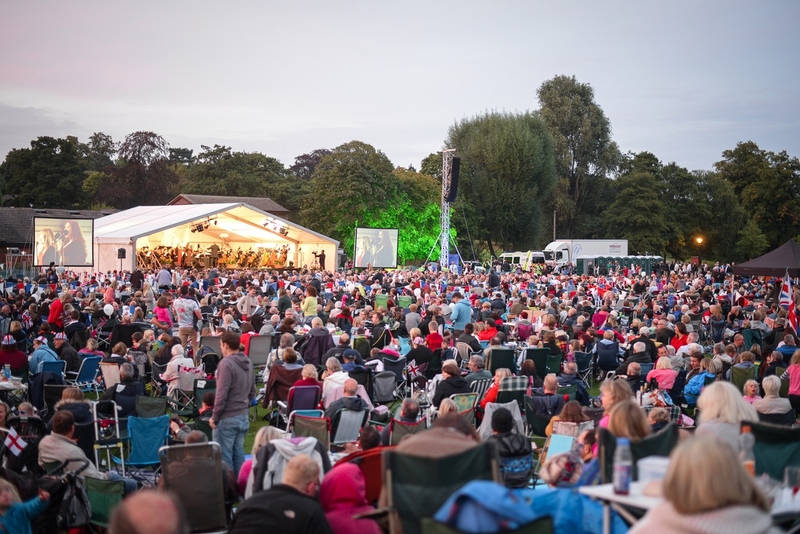 Now in its 17th year, this free family event brings thousands of people together from across the region to enjoy an evening of classical music, picnicking and fireworks in the delightful surroundings of Lichfield's Beacon Park. This year's Lichfield Proms in Beacon Park concert will feature music from the City of Lichfield Concert Band and The British Police Symphony Orchestra. There will also be solos from singers Claire Prewer, Jane Stevenson and Richard Coxon. And the night will be brought to a thunderous climax with a fireworks display and rousing proms anthems including Land of Hope and Glory. 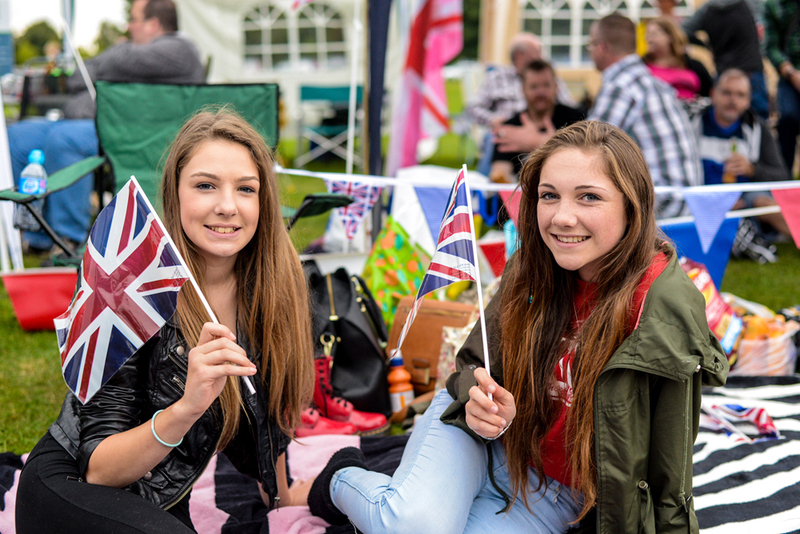 The event will also feature activities for children, food and drink stalls and a proms shop, where concert-goers can stock up on their patriotic Union flags and hats. 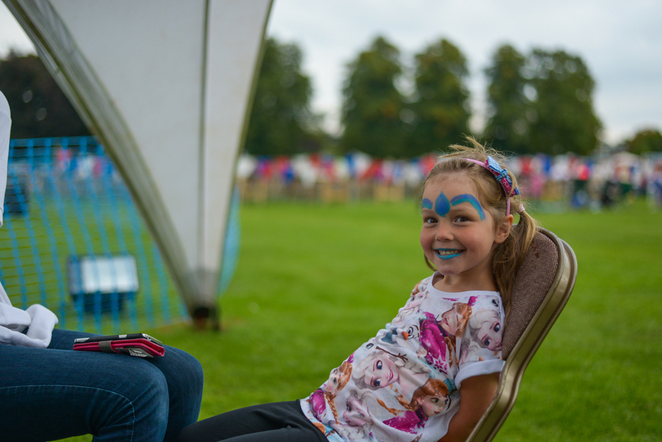 Children's activities get underway in Beacon Park from 5.30pm, with the music programme starting at 6pm, followed by the main concert from 7.30pm. 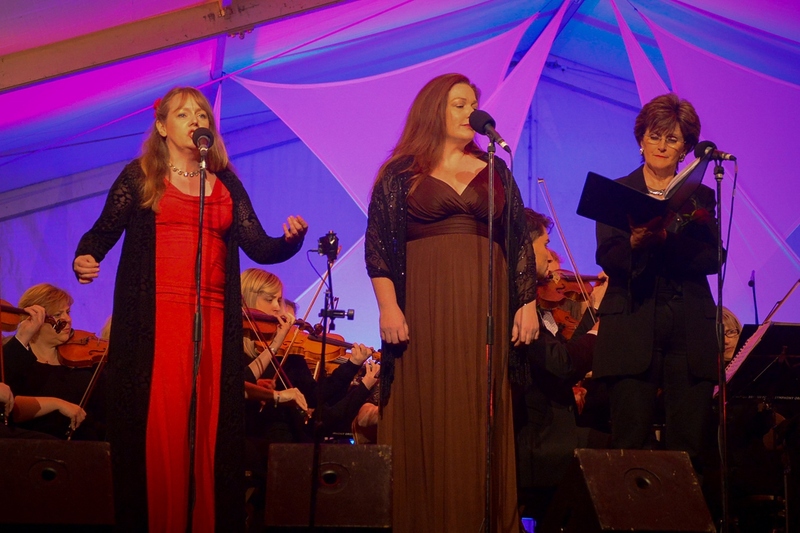 Since the first concert in 1998, Lichfield Proms has grown from strength to strength, establishing itself as an eagerly anticipated date in the city's calendar. 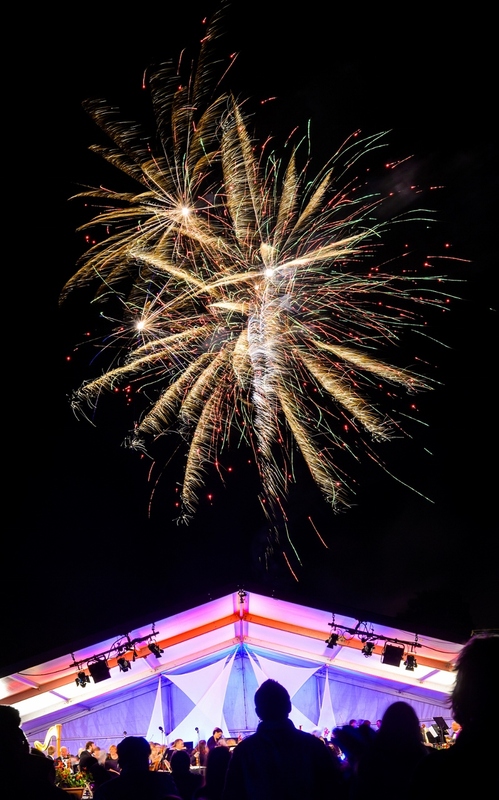 Lichfield District Council's Cabinet Member for Leisure and Parks, Coun Andy Smith, said: "Lichfield Proms is a fantastic way to celebrate the end of the summer in style. The event is only possible thanks to the generosity of the local businesses and organisations that are backing this ever popular event, and we thank them for all their support." The Lichfield Proms is a free event, with everyone welcome to bring their own seating and picnic blankets. However, for a charge of £12.50, music lovers can book prime seats in front of the stage. These seats can be bought in groups of four. Parking will be available on the night at Beacon Park for a donation of £5, which includes a Lichfield Proms programme.